One of Africa’s biggest red carpet event, the Abryanz Style and Fashion Awards (ASFAs) returns at the Kampala Serena Hotel on the 7th of December 2018. 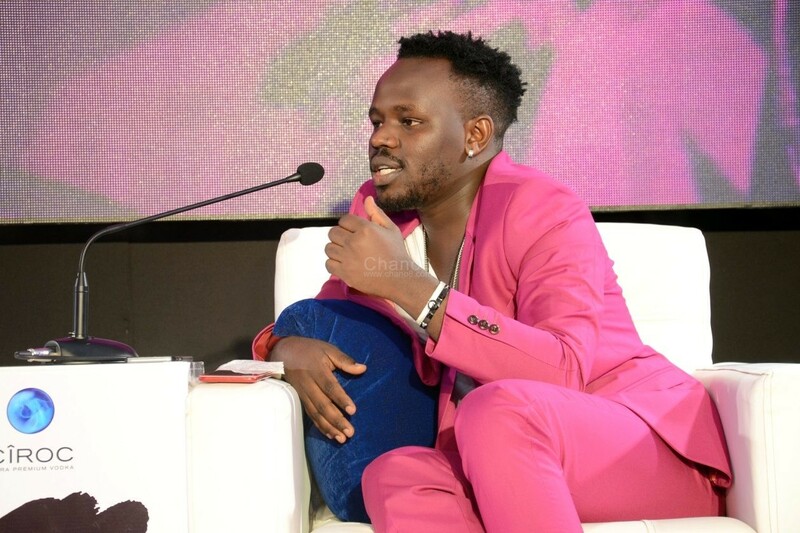 “The ASFAs will also highlight the transition of the fashion industry over the years with celebrity red carpet appearances, showcases from Africa’s top designers and models, blended with remarkable performances from both local and international artistes,” Abryanz said, during a phone call interview with Chano8.com. He added that the awards celebrate and acknowledge stakeholders in the African fashion industry. Creatives cut across 13 categories such as; Designers, Fashion Photographers, Makeup and Hair Stylists, Models, Fashionable Artistes, Music Video and Celebrities among others. The awards also aim to promote tourism and to open up Kampala City by converging Africa’s very best in fashion to create networks and a platform that propels the city not only in the fashion sector but also economically. In line with the ASFA 2018 theme, ‘Fashion is Power’, this year’s show will feature a special category ‘Fashion Entrepreneur’ that will honour an entrepreneur for the outstanding commercial success of their fashion business or personal brand in relation to fashion as a solution to the current unemployment problem among the youth. Other honorary categories include the Lifetime/Fashion Icon Achievement Award and The Humanitarian Award for Work in Fashion. “As a build up to ASFA 2018, the Awards will encompass events such as the FashionPrenuer Expo with the objective of empowering and inspiring people in the fashion business as well as equipping them with much-needed business skills. We will also have the ASFAs Nominees release brunch, The Meet and Greet Pre-Show Party and The After Party,” Abryanz said. The Abryanz Style and Fashion Awards will be broadcast on NTV Uganda via DSTV Channel 283, and GoTV 372 on Friday 7th December 2018 at 5 pm EAT. The show will also be live streamed on the official Abryanz Style and Fashion Awards online platforms like Facebook, Instagram and YouTube. Luswata Catches Big Break At Starqt Awards.